Did you see us at the 2017 Brisbane Truck Show? taking your brand further, ultimately...creating long lasting impressions. in some of Australia's harshest working conditions. providing solutions for over 15 years. 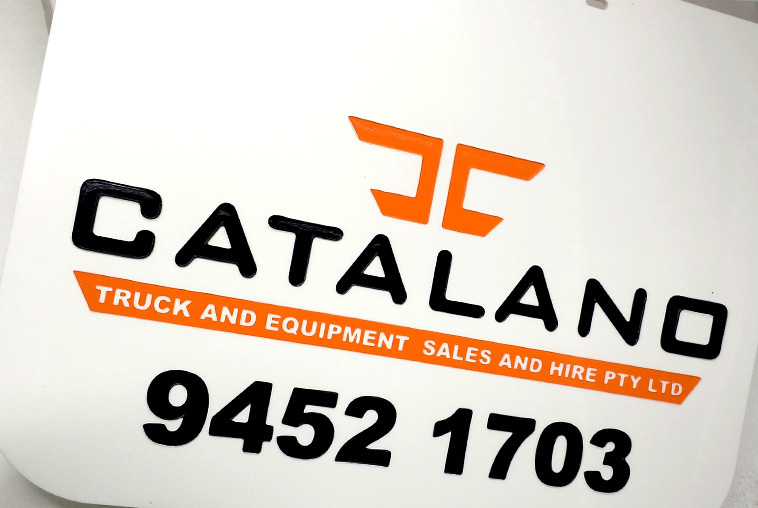 Mudflaps Australia specialise in flexible, low spray and grass backed mudflaps, and can customise them with your company logo, creating a highly cost effective form of advertising. 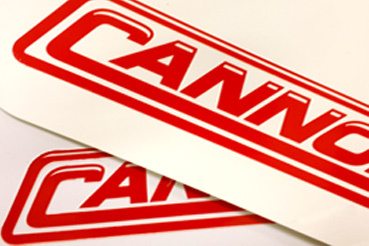 We supply a wide range of vehicle signage and safety products to the transport industry, including Do Not Overtake Turning Vehicle, and Candy Stripe Hazard plates. 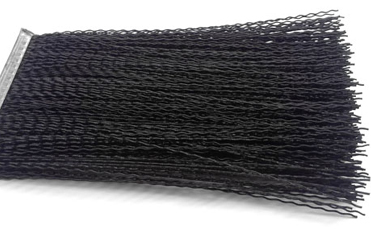 Our spray suppressant strip brush is a durable and versatile skirting for truck and trailer bodies that directs water and dust back to the road surface. Use our easy online ordering system, upload your logo, and pay using our secure checkout. Since 1997 Mudflaps Australia has manufactured mudflaps and related products for commercial and recreational vehicles. Our core expertise is in truck mudflaps and we offer a full range of flexible, low spray and grass backed in a wide range of dimensions, with the ability to manufacture to custom sizes as required. We also manufacture for ute, caravan, 4WD, small trailers and commercial vehicles. All of our mudflaps can be printed and branded with your custom logo and text - and we are happy to do only one pair if required. If your business requires larger quantities, or a variety of sizes, please give us a call on 1800 652 242, or drop us an EMAIL. So if you are looking for custom cut, or special sized mudflaps, or if you are looking to put your logo on your mudflaps for an affordable price, please give us a call. Save time with streamline ordering, and online tracking. Our customers have full access to instant quotes, online ordering and tracking via our Client Interface. With our strong engineering skills and suite of specialist machinery we develop products that are durable and perform consistently for their intended lifespan. We are skilled in project management and and have trusted suppliers in place to manufacture project components that are outside our core competencies. We have extensive experience in managing the technical requirements of graphic imaging for difficult environments and are experts in working with printed plastics, metals and reflective materials. VMG Print Group's Brisbane office received its first ISO certification in 1997 and has maintained continuous certification ever since. Our Brisbane factory is certified to the ISO9001 quality standard under QAS. We take our certification very seriously and use the M-Power System to drive compliance and continuous improvement. Working with one of the biggest cattle trailer manufactures in Australia. Click to read more. 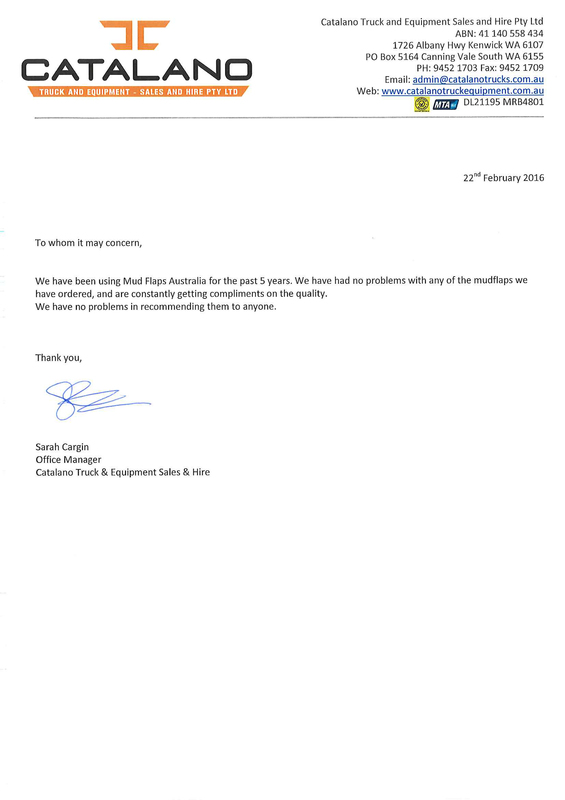 Support from one of the leaders in the Truck & Equipment Sales & Hire industry. 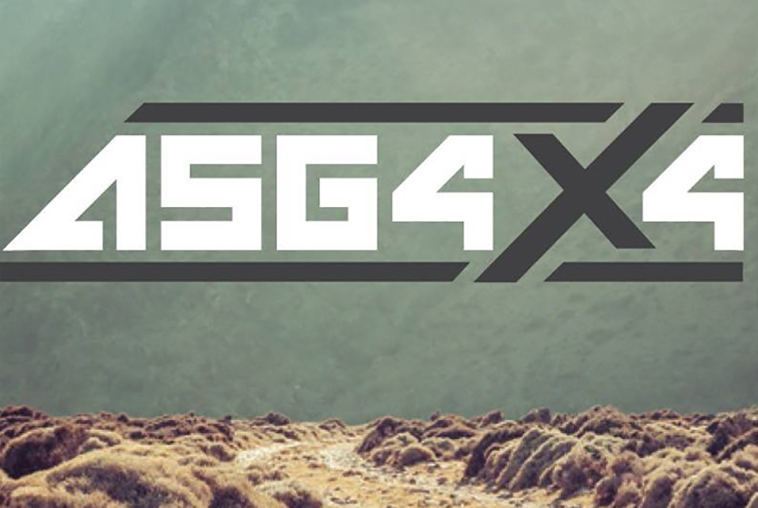 From TransSpec to ASG 4x4 and everything inbetween. 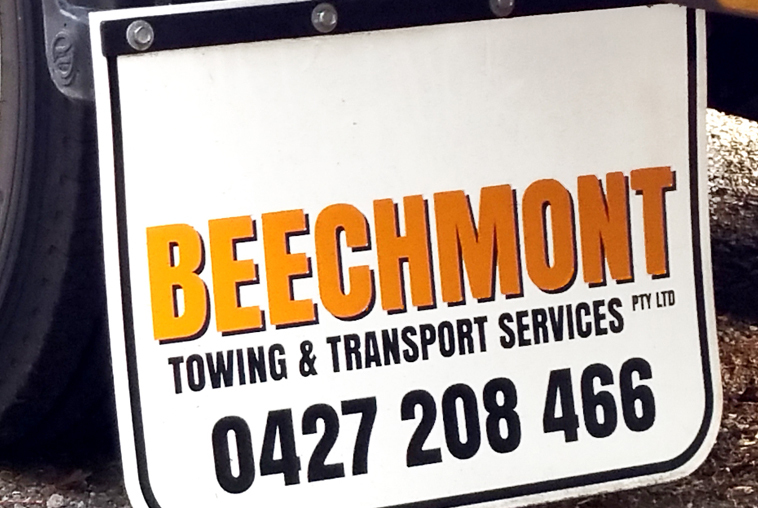 A small run of branded mudflaps for Beechmont Towing & Transport Services. Click to read more.